Here is the list of 50+ High Anonymous Proxies which you can use to set the manual proxy. A High Anonymous Proxy is a proxy in which hides our complete identity that is nobody can guess what is our IP Address. 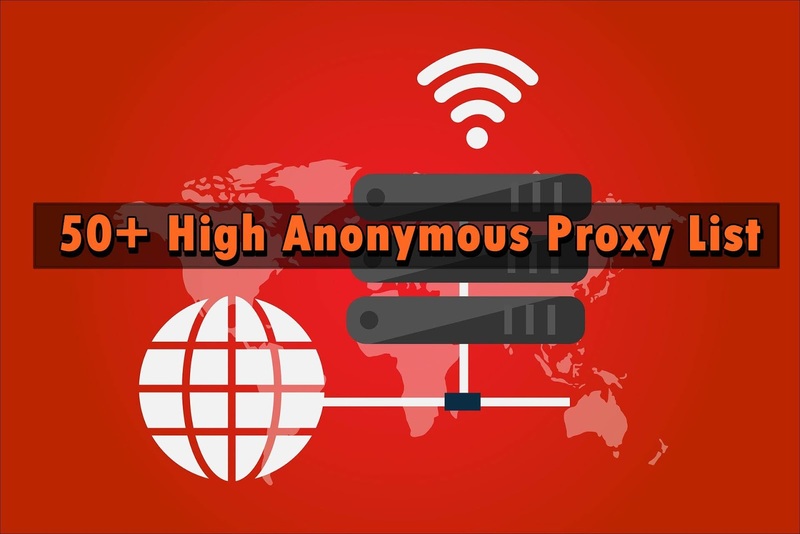 High Anonymous proxy is much safer than non-anonymity proxy as it does not reveal our identity and uses a secure server. NP Walin (Western Region) !!! NP Kathmandu (Bagmati Zone) !! !